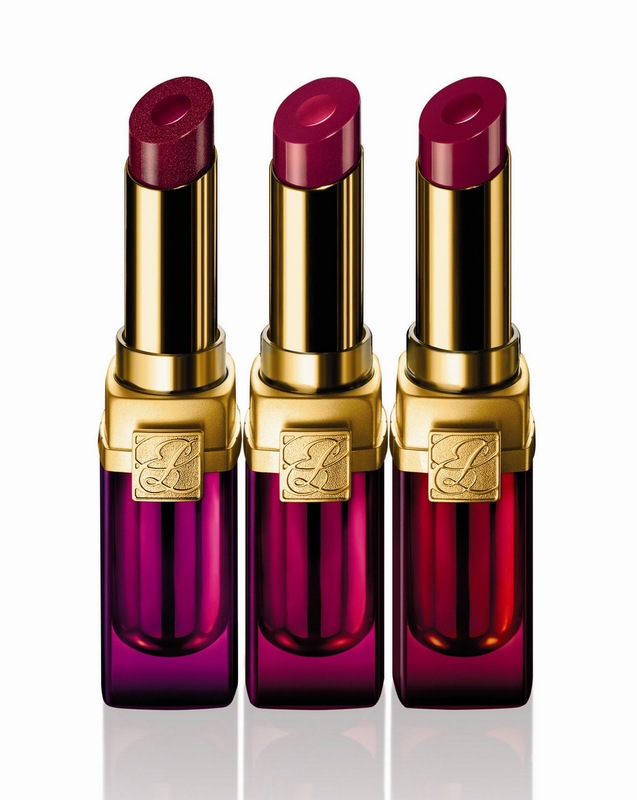 Estee Lauder’s latest lipstick offering is the Sensuous Rouge created by the maestro Tom Pecheux who took up the helm of Estee Lauder’s creative directions since the Spring 2009. These lipstick features a 2-in-1 formula - a firmer outer shell of pigmented colour with a softer moisturising core of the same shade. It’s been said that the inspiration of these lipstick were born from the early days when Pecheux worked as a pastry chef. He wanted replicate in a lip product the creamy centre encased in a crisp outer shell of macaroons and have them be as delectable and lucious! 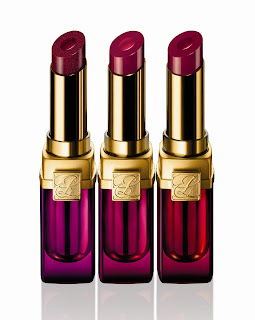 The sensuous rouge lipcolor follows the usual packaging from Estee Lauder, with the heavy Lauder gold case, giving it a chic and sophisticated look and a coloured bottom to indicate the shade inside. They are indeed very moisturising and creamy, applying like a dream and are soothing and hydrating on lips with a soft vanilla scent that you would miss if you didn’t pay attention. The thing I love most about this lipstick is that it imparts a soft shine like a lip balm but gives rich colour of a lipstick and is so moisturising. As for pigmentation, they provide light to medium coverage but the formula lends well to layering if you are after a more intense colour. This is a soft plum wine shade with light-catching micro-shimmer that transforms lips into multi-dimensional lustrous pouts. The soft shine formula helps to hide lip imperfections and doesn’t accentuate dry lips which I’m very grateful of as I suffer from that to no end. Because of its softness, it suits all fair-medium complexions on either cool or warm skintones. 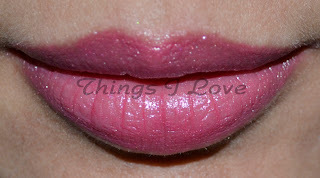 This would be one of my everyday shade for work as it gives a good amount of colour but doesn't scream for attention. 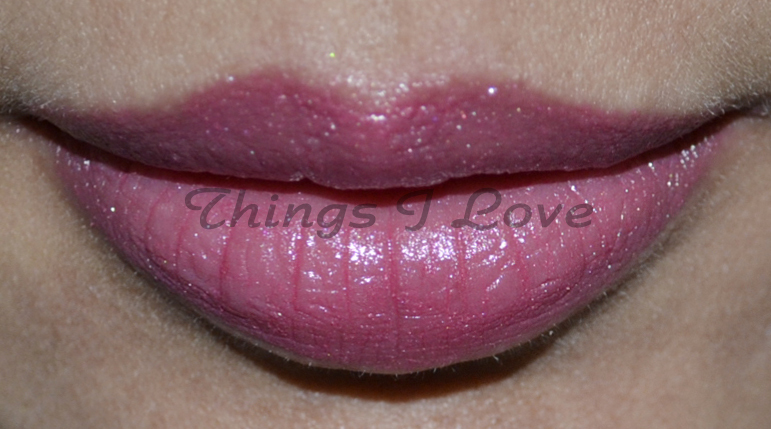 The shade lasted 3 hours on my mid-tone lips with normal wear and tear without the need to touch up and does not feel drying on lips, unlike some lipstick that start off moisturising but finish up being quite dry. With food or drinks, they last significantly less and I needed to whip out the bullet for a re-application to get the colour and soft shine again. 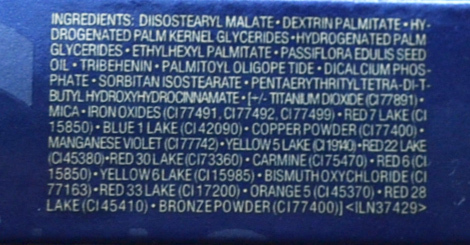 I do notice after a week of use that the inner core starts to sink more than the outer layer of the lipstick, most likely due to the core being of a softer formula but this doesn't affect application and would only be an issue if you need your lipstick to look immaculately even. 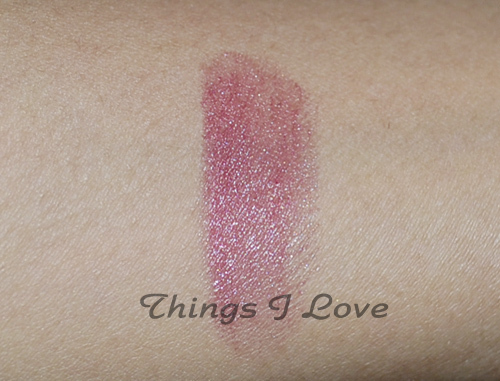 Overall I'm very impressed with this lipstick; its formula, shade and wearability is spot on and I can see myself wearing it often. 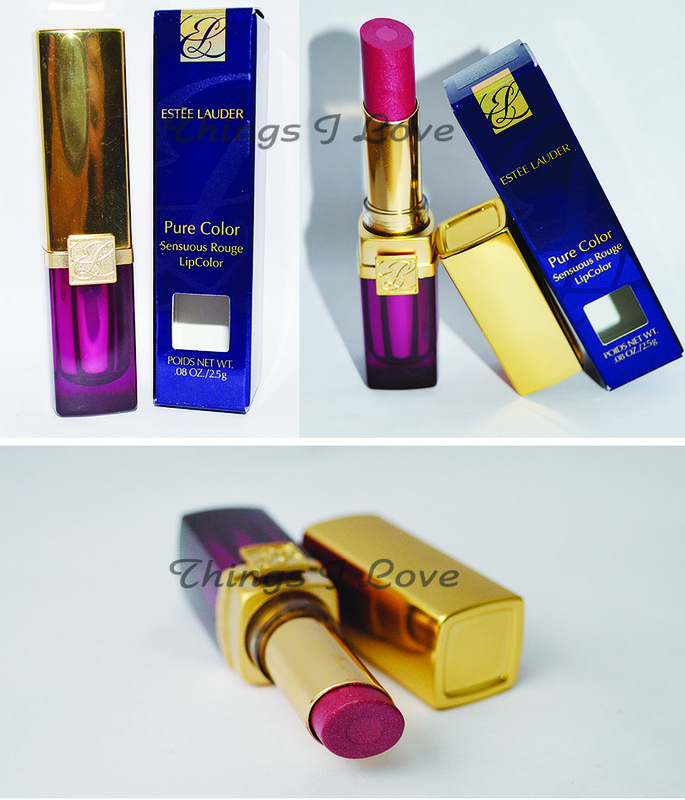 Have you tried Estee Lauder's lip colours before? What shades do you like best? RRP A$49| US$28 Available in 16 shades. Out now at Estee Lauder Counters.